Kay Family Dentistry has served the Huntington community for over 30 years. Giving families exceptional care is part of this father/son team’s commitment to existing and new patients of all ages. They give special attention to children and fearful adults. 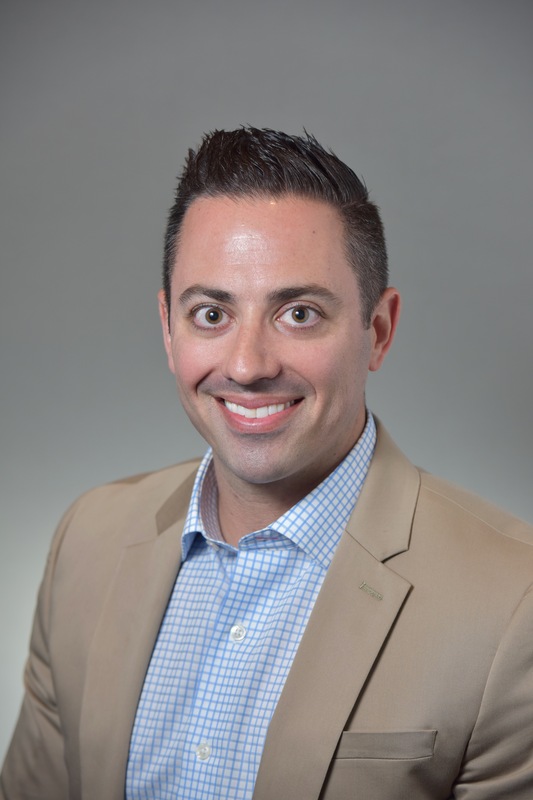 Having grown up helping out in his father’s office, Dr. Jared joined Dr. Randy’s practice to continue serving local families with personalized and professional dental care. Kay Family Dentistry’s staff work together to welcome each patient as a part of their extended dental family. If you are looking for a general dentist who will treat both children and adults with genuine, quality care, you have found two. Doctors Randy Kay and Jared Kay dedicate their efforts to make every patient’s visit comfortable and stress-free. With a strong emphasis towards patient education and preventive care, their state-of-the-art office delivers a high standard of oral health care with an evaluation at every visit. Kay Family Dentistry was nominated by their patients for 2015, 2016, & 2017 Best Dentist of Long Island! With a strong emphasis towards understanding patient needs and apprehensions, the staff at Kay Family Dentistry makes it their mission to alleviate dental fears of children and adults. Comprehensive oral health care encompasses a variety of treatments and procedures including preventive education and routine care. Early detection helps to eliminate procedures that are a part of many dental fears. Our Huntington, NY dental office even offers evening and Saturday dental appointments to accommodate all patients' schedules. Cosmetic Solutions - Focus on aesthetics, functionality or both! Cosmetic Dentistry offers patients long-term solutions that simulate a natural smile. 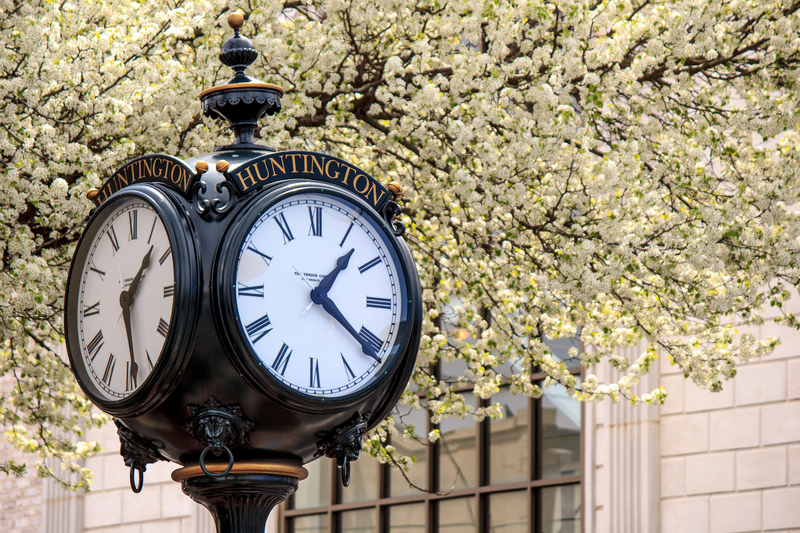 Servicing Huntington, including Huntington Village and Centerport, this family dentist team is driven to provide exceptional patient care. 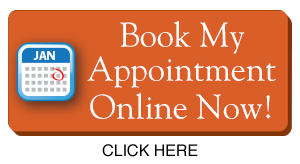 With a focus for on-time appointments, patients are never rushed. A Kay Family Dentist patient will spend time with one and sometimes both dentists at every visit. The hygienists are specially trained to clean and care for teeth in a gentle and thorough way. Patients are educated throughout the process from preventive care to procedure expectations. High Standards Upheld: State-of-the-art office, preventive care, patient education and comprehensive treatment for children and adults. Positive Dental Experience: Staff committed to making every patient’s experience comfortable and stress-free. Committed to Education: Kay Family Dentistry stays focused on patient education, in-office and throughout the website. Please feel free to explore the pages or ask questions directly. Contact our office and schedule an appointment today. Our commitment to children and fearful adults carries over to all of our patients. Kay Family Dentistry of Huntington, also serving Huntington Village and Centerport, look forward to hearing from you! Come and visit Kay Family Dentistry! We are always happy to welcome NEW PATIENTS! We understand that our patients are busy, so that’s why we offer a range of services, allowing our patients and their families comprehensive dental care from the dentist they know and trust. Whether you need routine twice-yearly examinations and cleanings or you have complex dental issues, Dr. Randy and Jared Kay offer the treatment you need. Additionally, Dr. Randy and Jared Kay are dedicated to honing their craft and invest many hours broadening and improving their skills to stay on top of the latest techniques. We want to bring you state-of-the-art care, improving the efficiency, comfort, and effectiveness of your dental treatment.